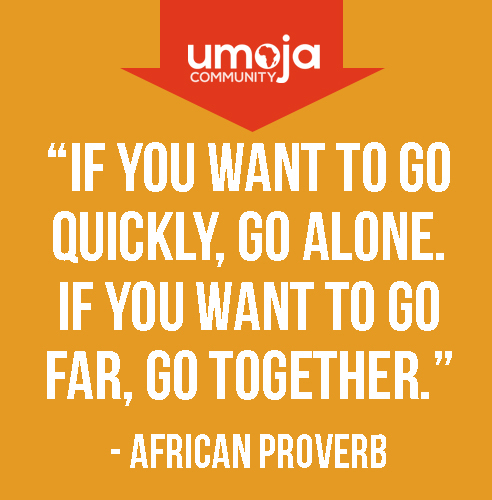 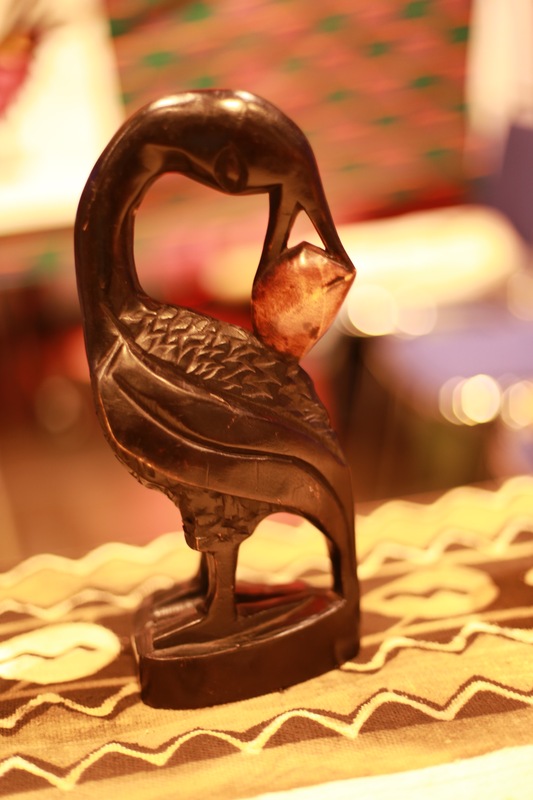 What is the Umoja Scholars Program's Mission? 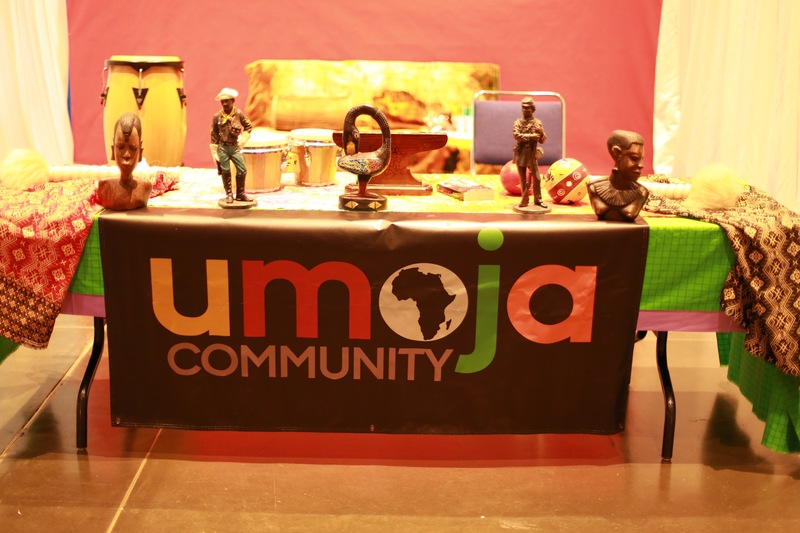 The Umoja Scholars Program is committed to enriching, fostering, and nurturing the educational experience of all students, especially African American and first-generation college students, ultimately preparing them for academic, personal, and professional success beyond Los Medanos College. 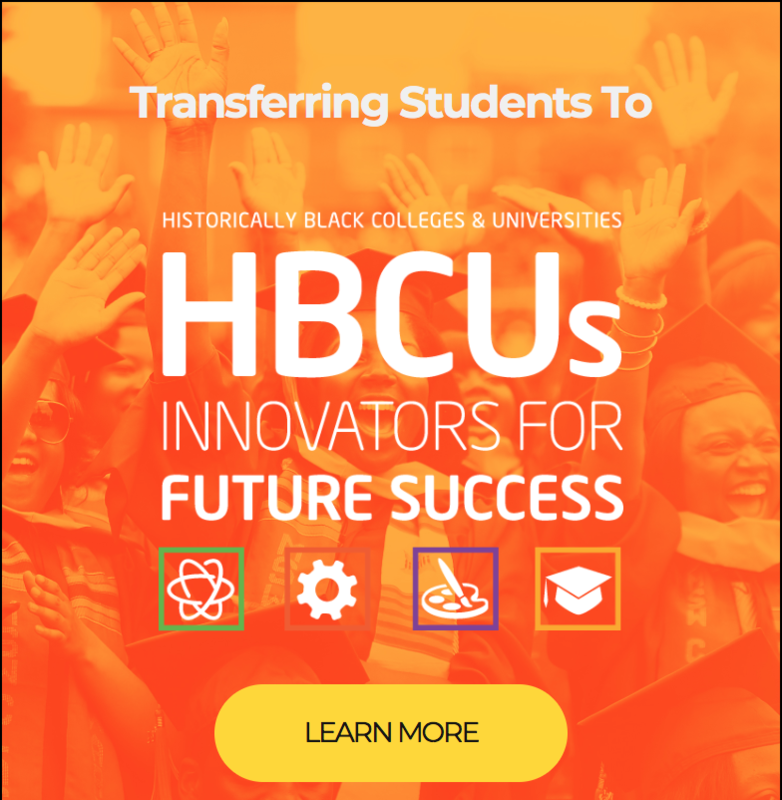 This program addresses student needs through academic support services and a curriculum that focuses on African American literature and history as well as contemporary issues facing the African American community.